So happy to be back with a new lookbook and travel vlog. 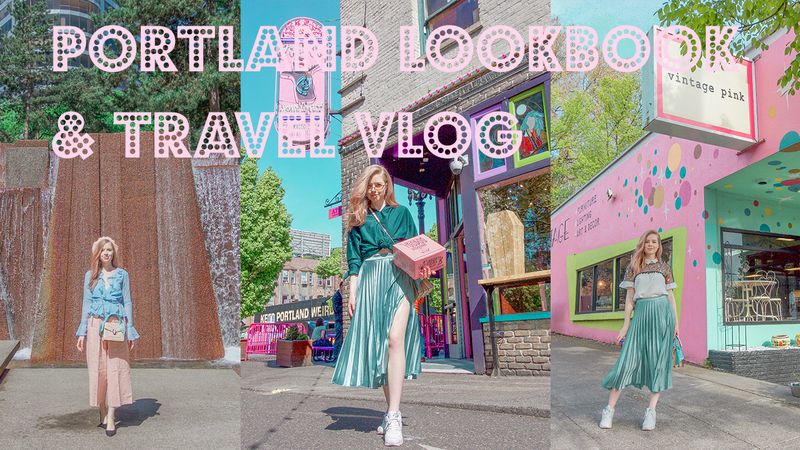 The second segment in this travel series in the States is from Portland, a city that I really loved. Please go show some love and subscribe. The place is so beautiful! BTW, your video is nice and great editing! You look beautiful, dear! So gorgeous!! Love that outfit on you!